From Monday to Friday we are always busy in our work, business, and travel. Even the mom at home, they are busy with kids and making their home as good as can be. Friday night brings magic in the air, I know you can feel that too. We know the feeling of waiting for this day. The stress will pass even just for 1 or 2 days of relaxation. Weekends are an important time for families. This is the time when you feel that the world turn slow a bit. Parents can linger in their bed or take time for a cup of coffee. Kids can stay longer too on their bed, can play whole day in their pajamas. When I see how my family enjoy this day, I realize that there is always something special about the weekend that Monday or any weekday will never have. And it’s called “togetherness”. A weekend is also the time for me to cook and sometimes invite some of our friends to come over for dinner. We love to eat and love to try any kind of food. We just want to release the stress of the week and just simply celebrate the weekend. Puree softened chilis and ½ cup of the steeping liquid in a food processor or blender until smooth and set aside. 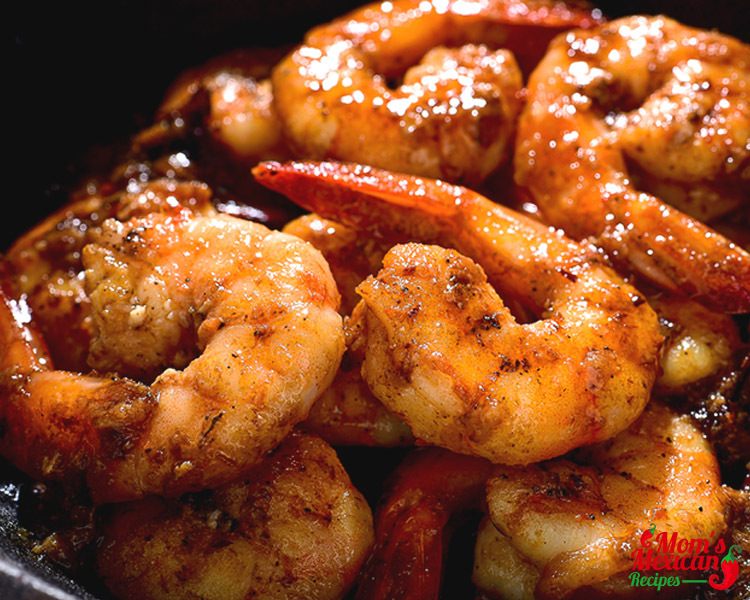 Add shrimp to the pan, without overcrowding, and heat for 90 seconds per side. 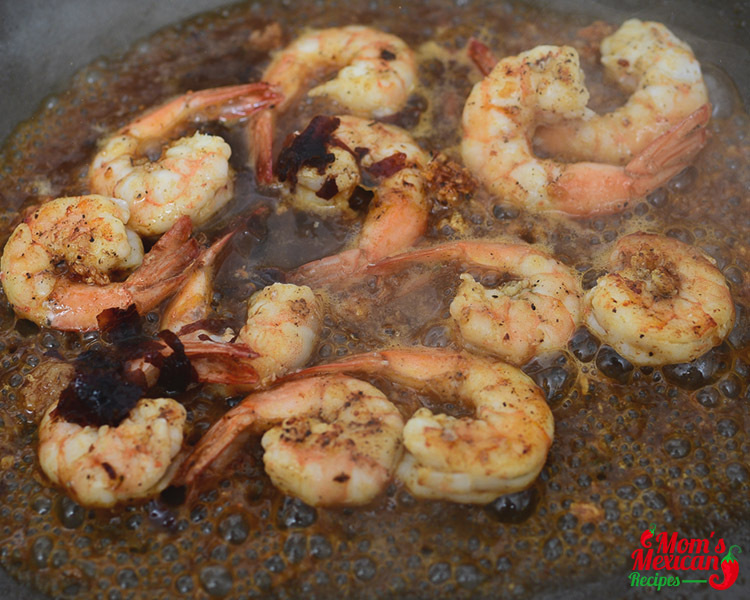 The minute the shrimp turns pink, it is cooked so be careful not to overcook. It shouldn't take more than 3-4 minutes total. 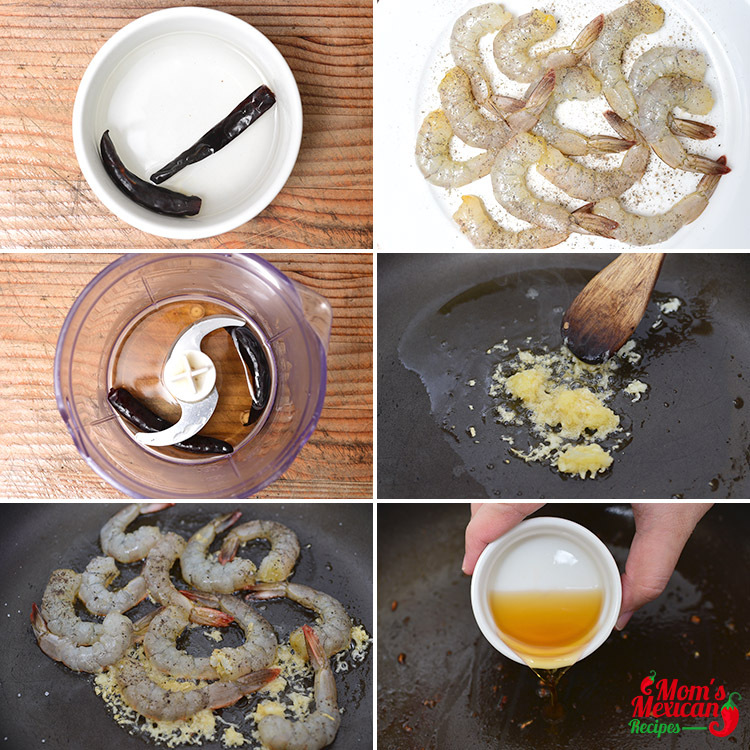 Remove cooked shrimp from the pan and set aside. 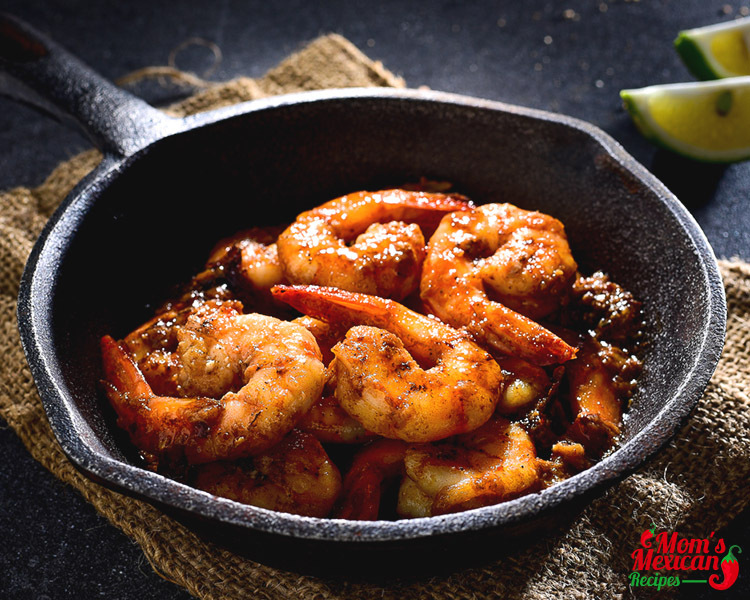 For this weekend I will cook Tequila Lime Shrimp. 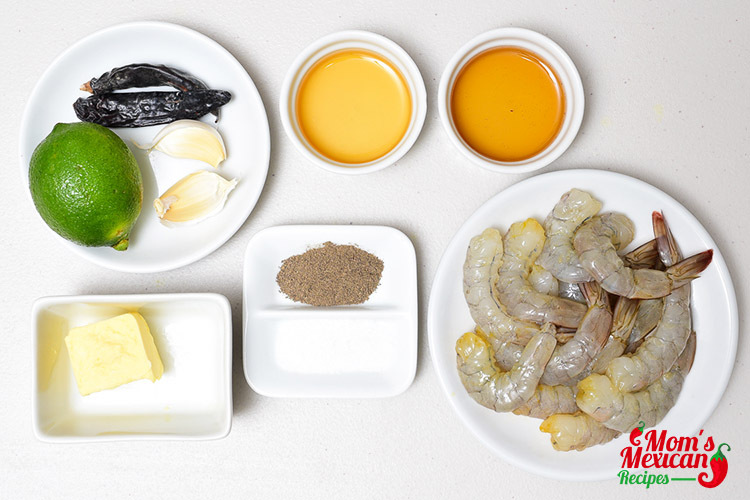 A quick and easy to prepare seafood dish. I don’t drink alcohol but cooking with wine like tequila makes your food smell and taste better. Shrimp is my favorite foods. I like the flavor and texture and it can cook up easily and quick. 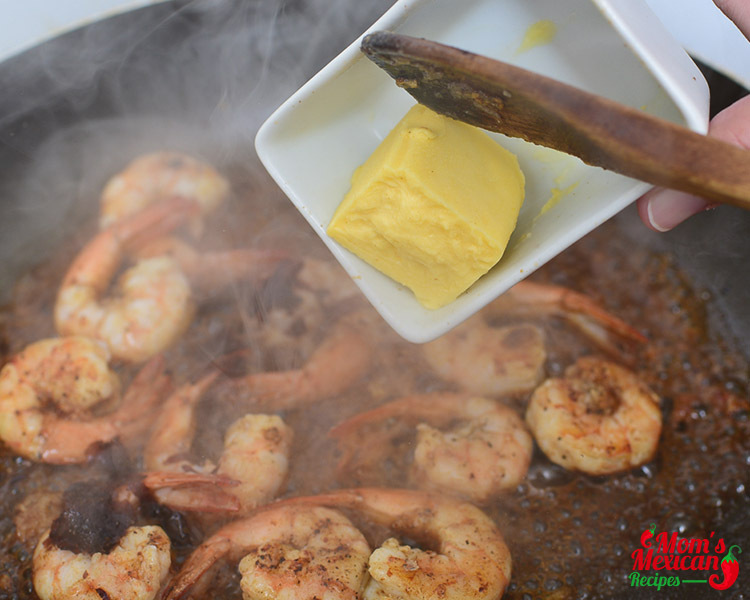 The shrimp is marinated in tequila, lime zest, juice, and sugar. If you want some hot and spicy, you can add the jalapeno peppers. 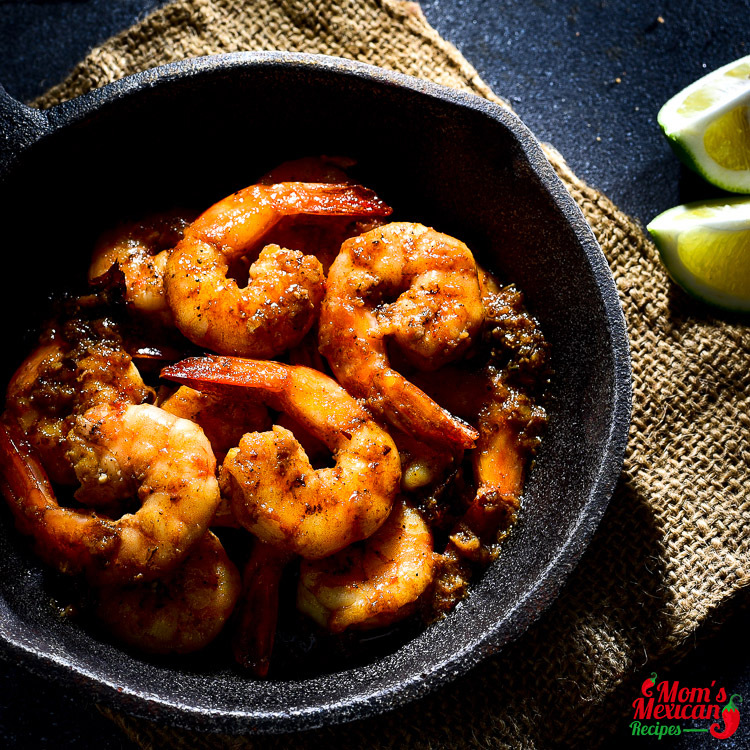 Served with warmed Tortillas or Rice (Mexican Rice or Sweet Rice). You can also toss into the pasta with cheese.